Dov has a B.A. 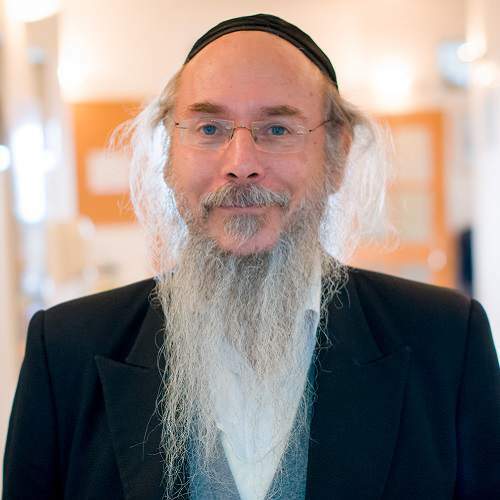 in English Literature from the University of Saskatchewan, Canada, Rabbinic ordination from the previous Bostoner Rebbe and has been a student of the Hornisteipler Rebbe in Jerusalem for more than 25 years. Dov is a sofer sta”m and teacher. He teaches a course in Scribal Arts that combines hands-on training in writing the traditional letter forms with quill on parchment with insights drawn from the midrashic, kabbalistic, chassidic and halakhic literature.